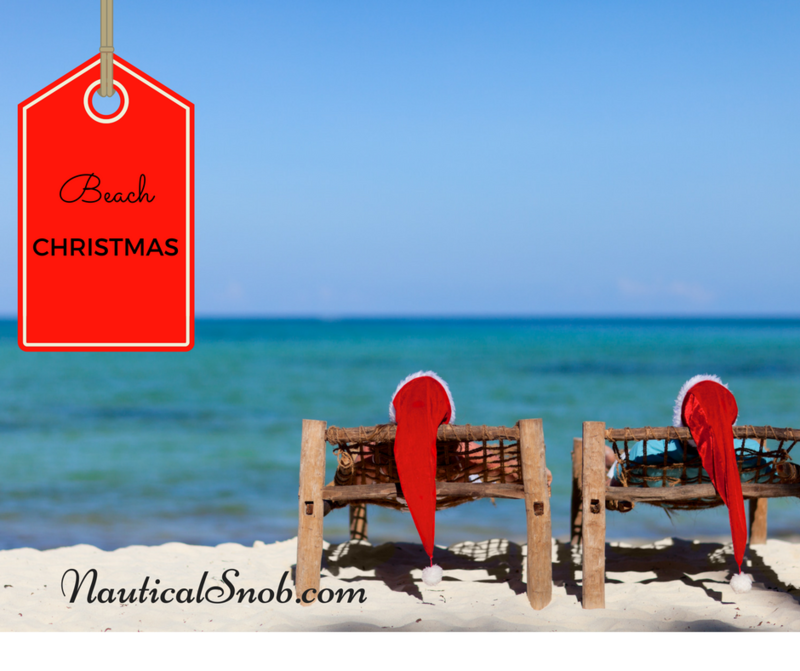 There’s still some availability for you to take a beach Christmas vacation. But, space is disappearing fast. As your trusted travel agent, I’m happy to give you a no obligation quote. If you’d like help with booking your Christmas beach vacation, please fill out the form below for a quote. I don’t charge a service fee. How many people? If kids, include their ages. Need flights? If so, from what airport?